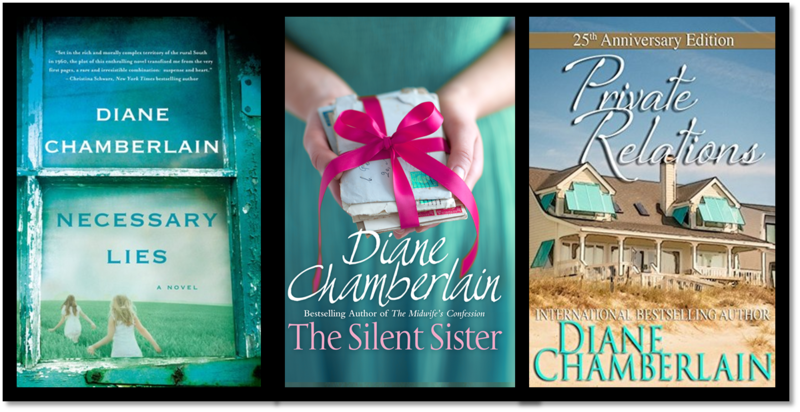 Author Spotlight: Interview with Diane Chamberlain! I am completely (over) excited today to bring you an exclusive interview with none other than Diane Chamberlain! 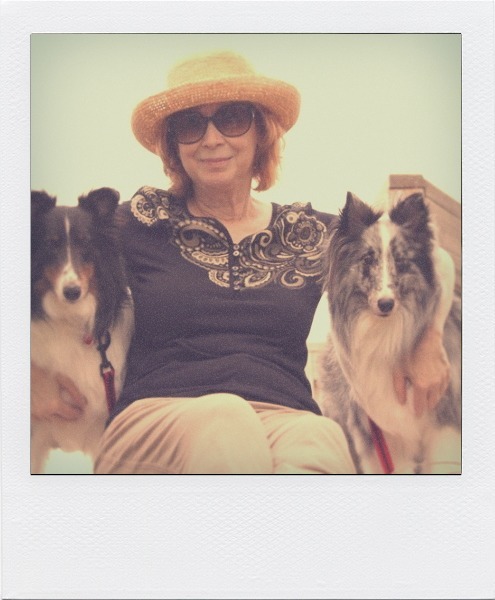 Diane writes excellent adult fiction, family-drama-based “issues” books, that are always auto-buy reads for me, and I couldn’t be happier to be interviewing her on my blog! R: Hi Diane, introduce yourself to Book Geek readers, and tell us a little about you – what do you do when you aren’t writing/blogging? DC: Hi Rachel! I’ve been writing a loooooong time and just published my 23rd novel, The Silent Sister. I write about one book a year. Prior to my writing career, I was a clinical social worker in hospitals and in a private psychotherapy practice with teenagers. You’ll find teenagers are often in my stories – I miss working with them! When I’m not writing, I… well, quite honestly, I’m never not writing. I do like traveling and hanging out with my man and my dogs, but my mind is always on my next book, whether I’m actually typing it or not. R: You clearly have a passion for writing, but what originally inspired you to become a writer? DC: When I was in the first grade, our teacher read E.B.White’s Charlotte’s Web to us. It made me laugh and cry and I realized for the first time that a person could create a story that made other people feel emotions. I knew I wanted to do that too, although it took me a long time to get around to actually doing it! R: If all of your readers are anything like me, your books will definitely evoke emotion! Before the Storm and Secrets She Left Behind are two of my favourite books, what was your writing process for these novels? Do you get bursts of creativity, or is it a planned process? Outline the story – which means writing scenes on notecards and posting them all over my giant storyboard. Revise the draft 4 or 5 times. Receive her suggestions for revisions and revise. Research into the story and setting continues throughout the whole process. I’m tired just thinking about it! R: You can tell that a lot of work goes into your novels, as the stories are so in-depth, and the characters are so multi-faceted. How much research do you actually have to do? DC: Tons of research! I always research the setting, of course, and any occupations or interests of my characters. In The Silent Sister, for example, I researched violin prodigies, classical music, motor-home parks and Post Traumatic Stress Disorder, among other things. There will be something small to research on every single page, that’s guaranteed. The swiftness of a river current in a certain locale, or the uniform of a cop in a certain city, etc. It’s never-ending. R: It’s amazing to think that the detail is so accurate, I’ll be reading your novels in a whole new light now! How do you know when your books feel “done”? How do you recognise that time when you’re completely happy with them? DC: Ha ha! The short answer is “when a year is up, it’s done, since that’s all the time I have to write it.” The longer answer is, when I feel as though I’ve told the reader everything I need to tell them to understand and empathize with my character, relate to the story, and have a good time reading the book. R: Great answer! Your first book was published in 1989 – since then have you ever wanted to re-write or amend any of your published stories? And if so, what would you change? DC: Only once. My first novel, Private Relations, was the book published in 1989. My current readers pleaded with me to reissue it, but because it was so dated and romance-driven, unlike most of my current books, I was reluctant to publish it again. But this year marked its 25th anniversary and I decided the time was now or never. What I did, though, was add a “25 years later” epilogue, which was tremendous fun for me. I was able to figure out what those characters’ lives would be like now that they were pushing sixty. It was like visiting old friends. I had a blast doing it and my readers seem to enjoy it as well. R: Excellent, that’s another one to add to my TBR! What is your most favourite, and least favourite, part of the writing process? DC: My most favourite is typing “The End”! My least favourite is the fear that I’m never going to get there. Deadlines can be very stressful. R: Out of all the books you’ve published, do you have a personal favourite? DC: I think my favorite is Necessary Lies, which was my 22nd novel. It was inspired by the forced sterilization program that took place in my home state North Carolina in the mid-90s and I loved the challenge of telling that story in a way that both entertained and educated. R: Now, on to your most recent release, The Silent Sister – introduce it to Book Geeks in one sentence. Twenty-five-year-old Riley MacPherson learns that the sister she’d always believed committed suicide is still alive. R: A standard Chamberlain plot-line, it sounds exciting! Really looking forward to reading it. DC: I’ve become an e-book reader for sure. I’m one of those people who likes to pare down my “stuff” and I love having fewer paper books in the house. At the same time, I love having tons of books on my reader! I’ve noticed that the readers of my books are half e-readers and half print readers. I think it’s great that we have options. DC: Serendipity. It’s so pretty. DC: No Death, No Fear by the Buddhist monk, Thich Nhat Hanh. It’s a comforting book I turn to from time to time. DC: I hate villains! When I was a kid, I could never understand why there needed to be a Captain Hook in the Peter Pan story. It’s therefore always a challenge for me to remember the importance of conflict when I’m writing a story. DC: I’ve nearly finished #24. It’s called Pretending to Dance and is the story of a fourteen-year-old girl who is having an idyllic summer on her family’s hundred-acre property, not knowing that her family is planning something that will tear her world apart. 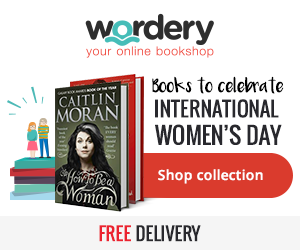 Purchase Links: Waterstones – The Book Depository – Amazon UK / US. Massive thanks to Diane Chamberlain for agreeing to be interviewed, and I can’t wait to get my teeth stuck in to more of her work! See, you had nothing to worry about! I loved the questions and her answers! I JUST LOVE HER! Gah, her books are just so good. I’ve bought every one that was available in the UK, but now I know she has so many others out… I WANT THEM ALL! I’m glad she hates villains as much as I do. I get why they’re necessary, but it doesn’t mean I like them. Congrats on the great interview 🙂 I’m really looking forward to a Diane Chamberlain binge read, I’ve bought three of her latest and need to get to them. Really interesting interview. I always forget how much research goes into even the smallest of details. And I’ve just remembered I have Necessary Lies on my kindle, waiting to be read. I feel excited about it now. Pretending to Dance sounds great too.